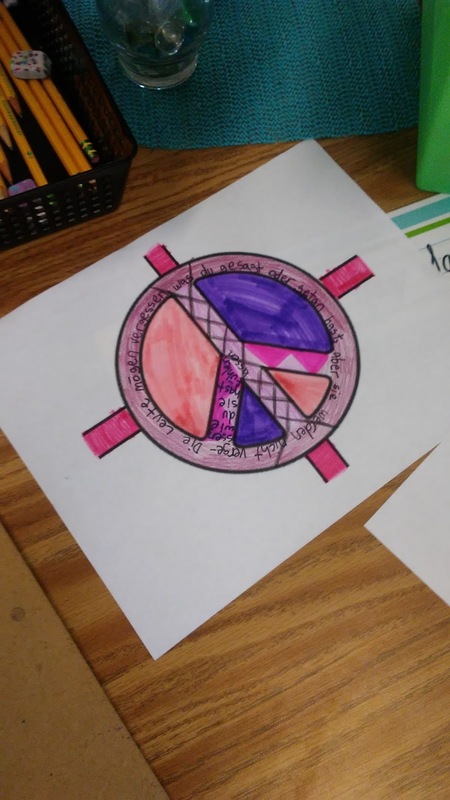 In 5th Grade with Teacher Julia: What Does Peace Mean to Me? 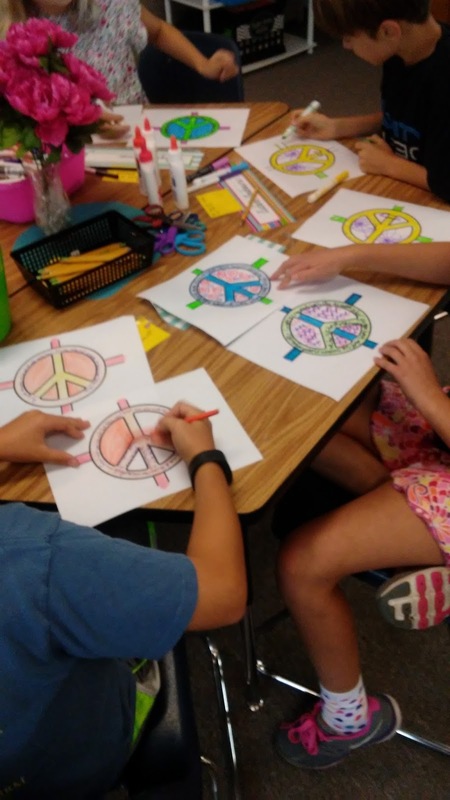 A Positive Behavior and Classroom Decoration Activity!! What Does Peace Mean to Me? A Positive Behavior and Classroom Decoration Activity!! 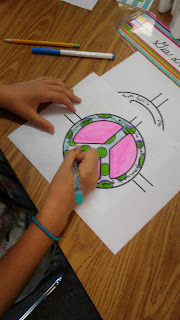 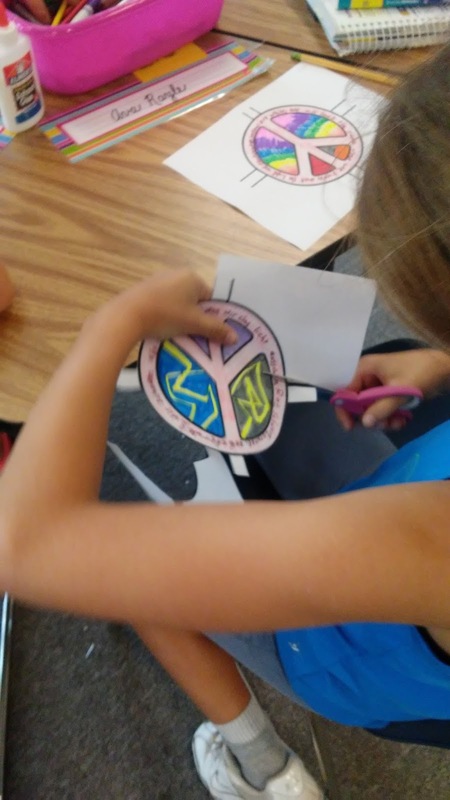 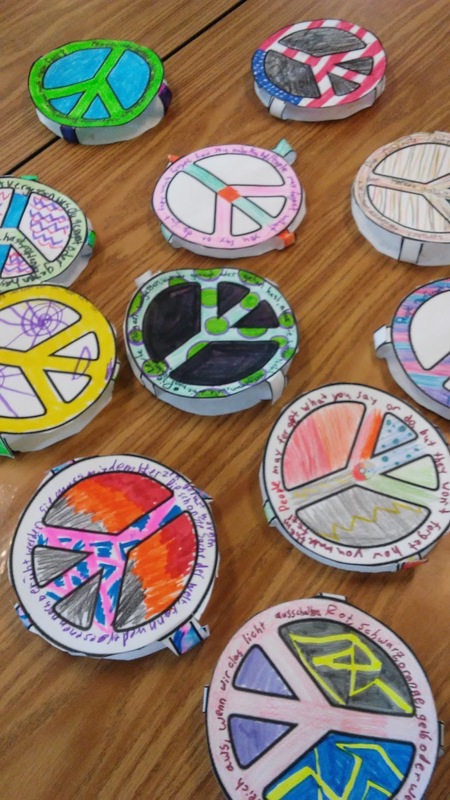 On International Day of Peace, I did a really fun activity with my fifth graders! 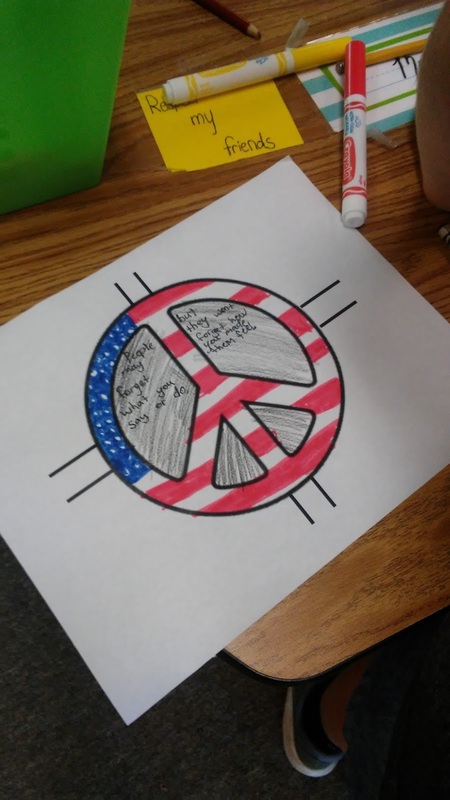 There was a great discussion about peace and what it means to each of them. 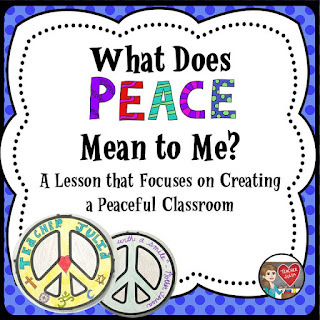 I have added to this lesson to include a suggested read aloud and a list of Peaceful Precepts for my future classes to choose from. 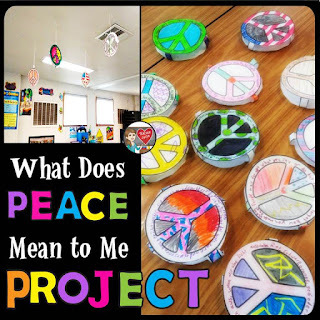 This list will help students to design their 3-Dimensional peace signs that get hung from the ceiling in our classroom. 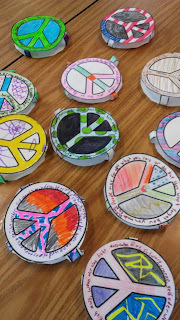 I love how this activity supports peaceful conflict resolution and it doesn't hurt that it adds to our classroom decor! We did this to celebrate a very important day, but it definitely could be use any day of the school year! Final Products are now up in the classroom!